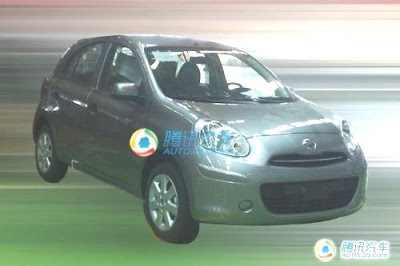 These are supposed spy shots of the next generation Nissan Micra. 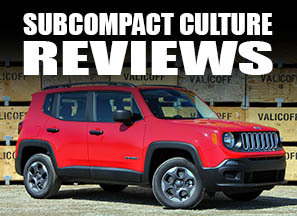 The next Micra will be headed here to the US but no word on what model we will see between the 4 door, 5 door, and MPV. It does look like the Micra will get a bit of the bulge added to it that will allow it to meet US crash standards. No word on engine or body styles yet from Nissan but it would be a good guess that we will at least see the sedan here in US. The Micra has been around since 1982 (so have I!) and been a sales success just as long in Europe and Japan were it is known as the Nissan March. 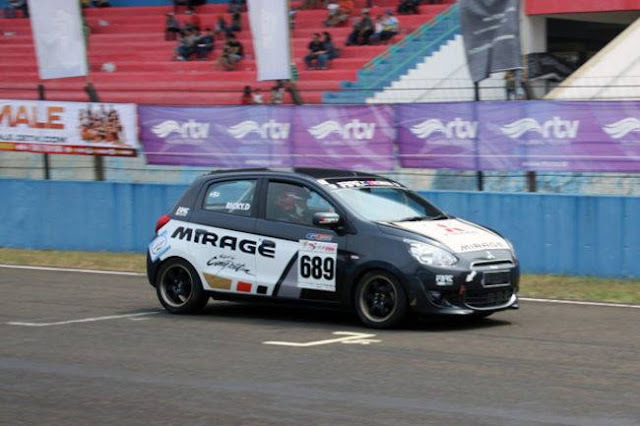 In those regions the Micra has also been used in many different motorsports including rally and in Japan it has its own race series the March Cup. I hope to see that race heritage and 1600cc engine make its way here to the states when the Micra lands sometime after 2011. Check the link below for more photos. It looks like a Yaris...a LOT like a Yaris. Considering that Nissan has gone a decade or more between Micra redesigns, they usually go for something a bit more distinctive that won't date quickly, especially since Toyota might go in a different direction with the next Yaris. I always liked the strong beltline of the Micra...sorry to see that design feature go, but if it's been around awhile I guess that makes sense. That said...yes, I agree, looks like a Yaris from this angle.